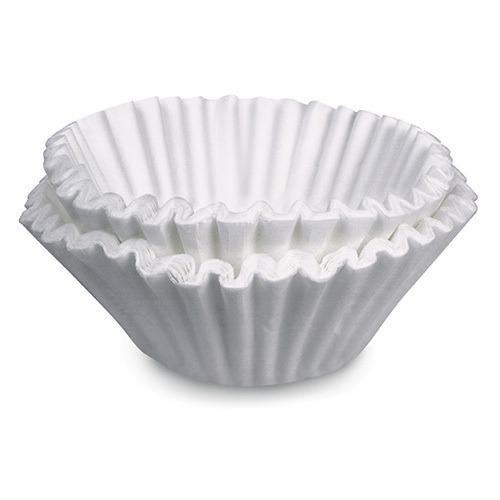 To make a fresh, clean-tasting brewed beverage, you must first start with a great filter. Fetco Paper Filter F001 is for iced tea, as well as hot or iced coffee brewing systems. This item qualifies for FREE SHIPPING! A great-tasting cup of java begins with a great filter. When used with Fetco brewing systems, the Fetco Paper Filter F001 gives you a clean fresh-tasting pot of coffee every time. 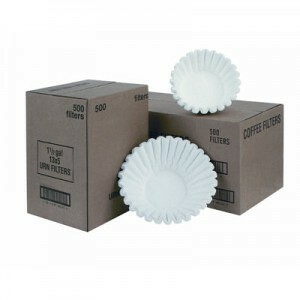 This filter is also intended for use with the TBS-21A Fetco Extractor Iced Tea and Iced Coffee Brewing System.